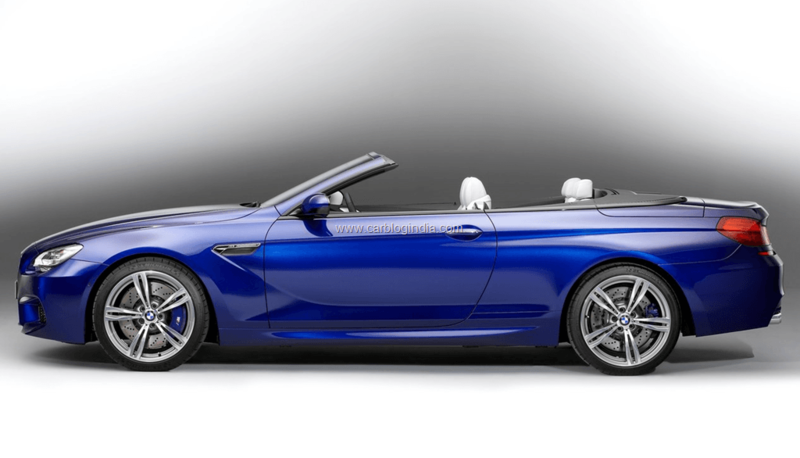 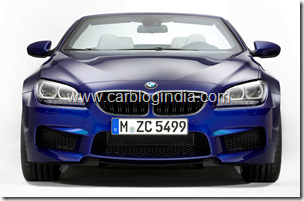 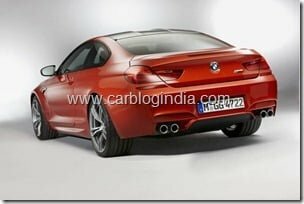 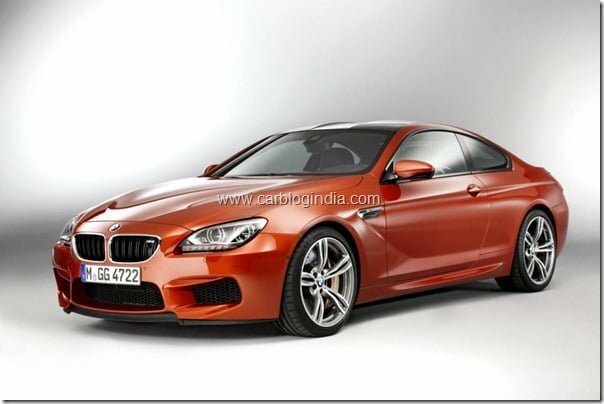 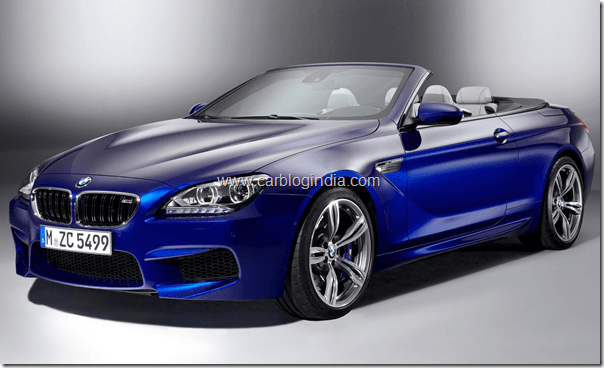 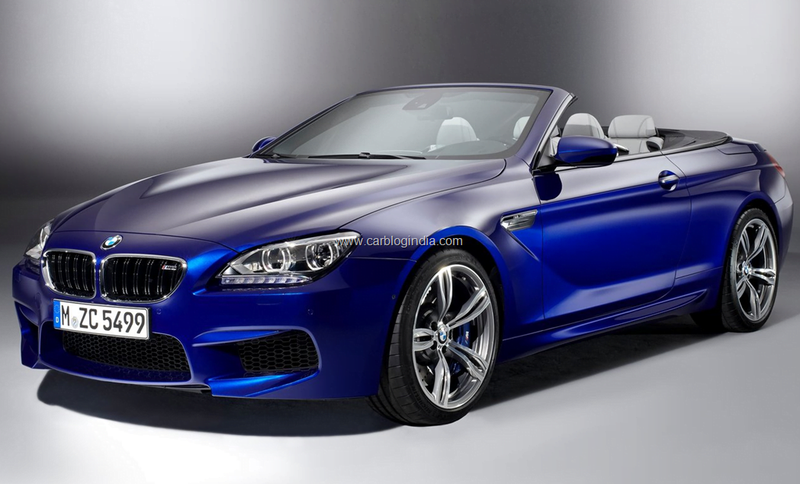 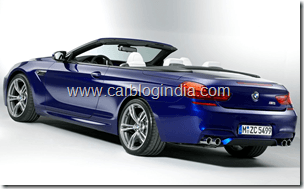 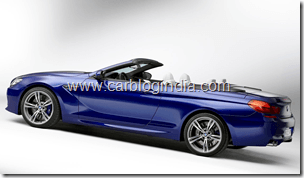 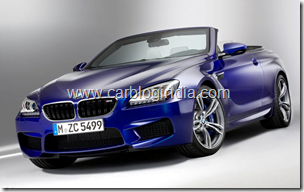 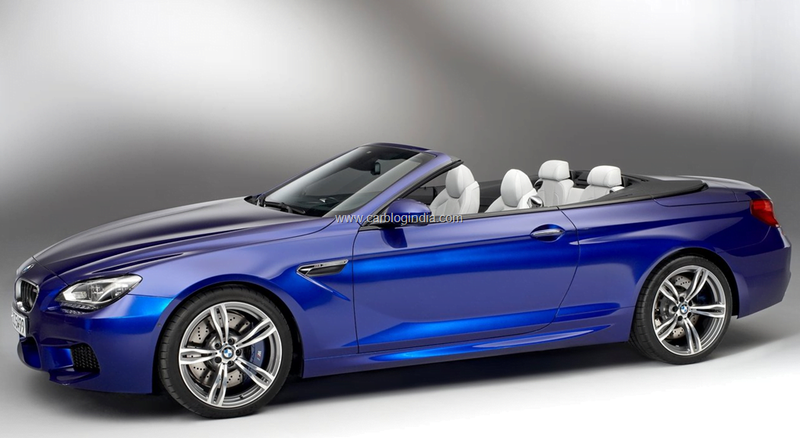 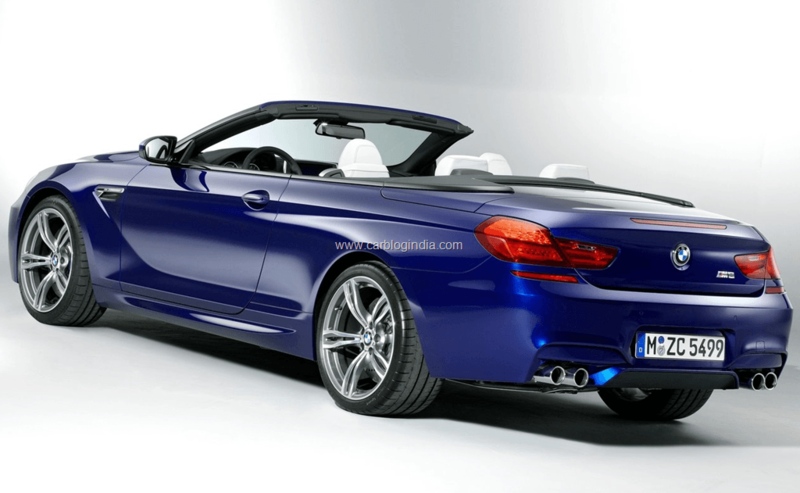 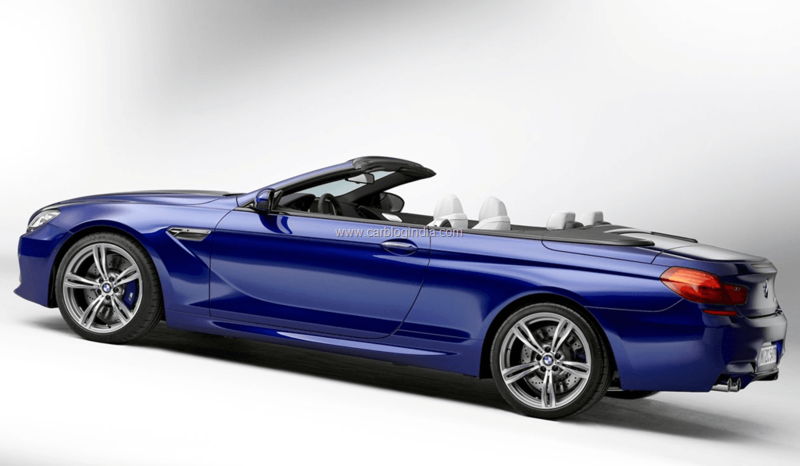 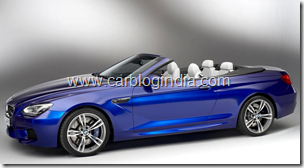 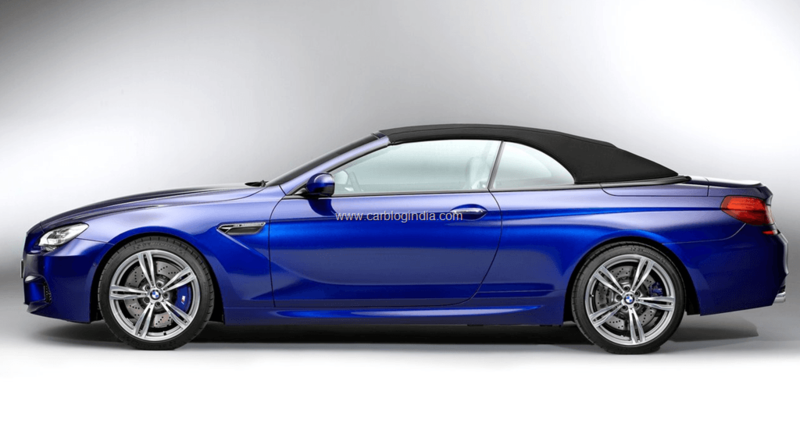 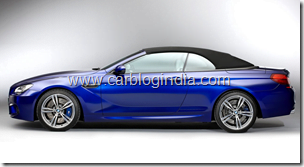 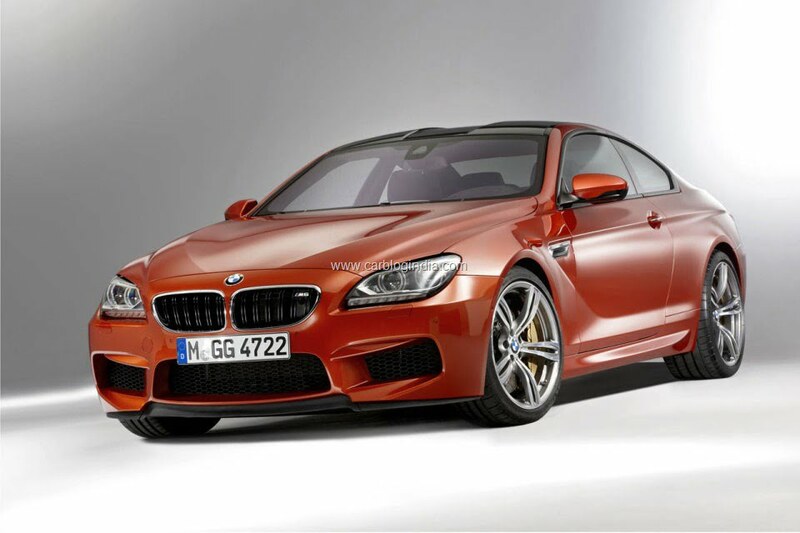 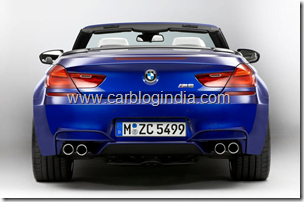 BMW has unveiled two yet another stunning beauties, the BMW M6 Coupe and BMW M6 Convertible with powerful 4.4 Litre V8 Engine capable of doing a 0 to 100 KMPH in just 4.2 seconds in the Coupe and 4.3 Seconds in the soft top convertible. 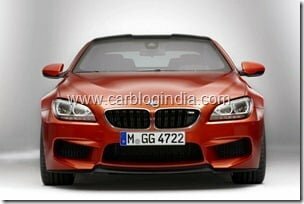 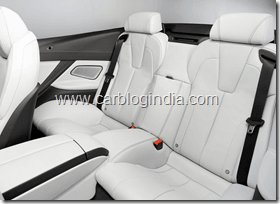 At the Auto Expo 2012, BMW India has officially launched the BMW M5 sedan which is one of the fastest sports sedan with a price tag of close to Rs. 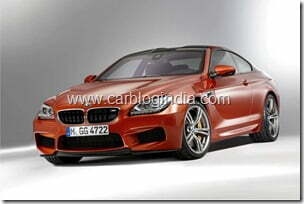 1 Crore. 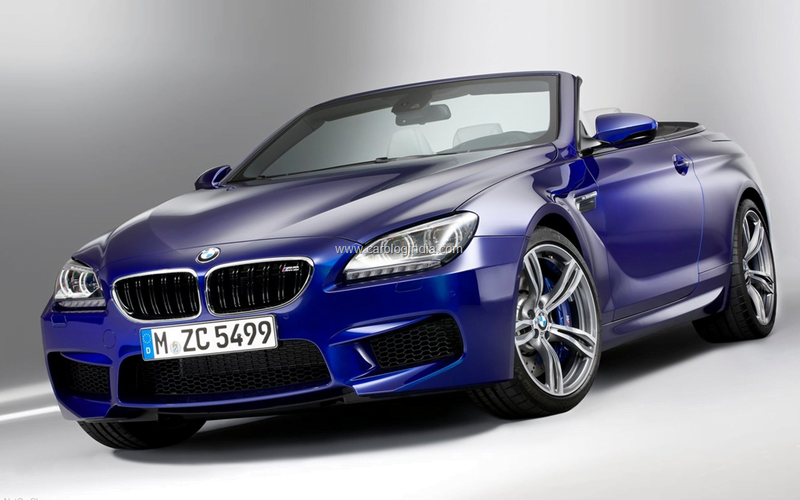 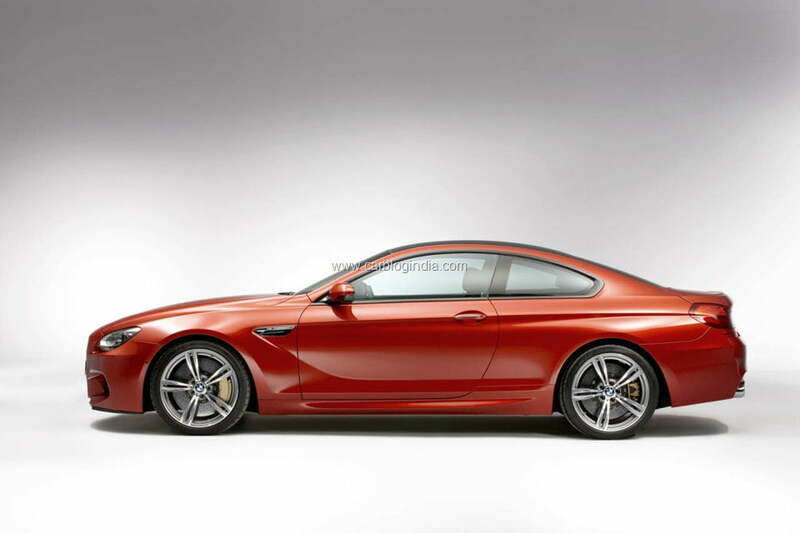 The M6 Coupe and Convertible are powered by the same 4.4 Lire V8 Engine with a peak power of 560 BHP and 680 Nm of torque. 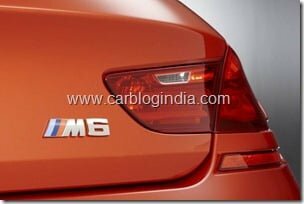 It features a TwinPower Turbocharger technology by BMW which delivers high performance and reasonable fuel economy and low emissions for a car this fast. 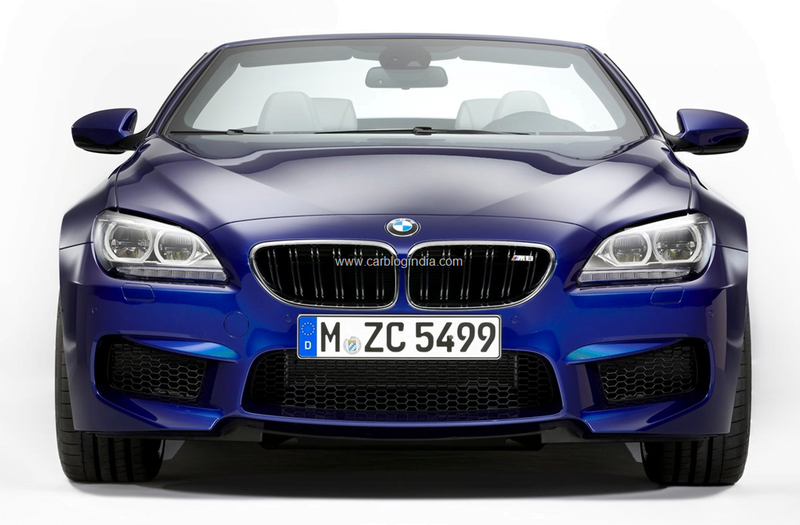 Besides a very powerful engine, the BMW M6 Cope and convertible feature excellent handling and braking capabilities for well controlled ride and handling. 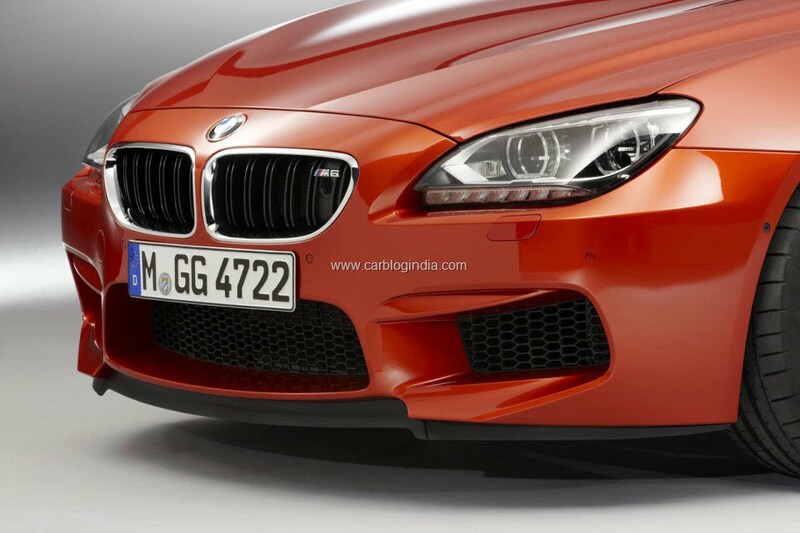 There are huge air-dams in the front bumper for the high cooling requirements of the engine. 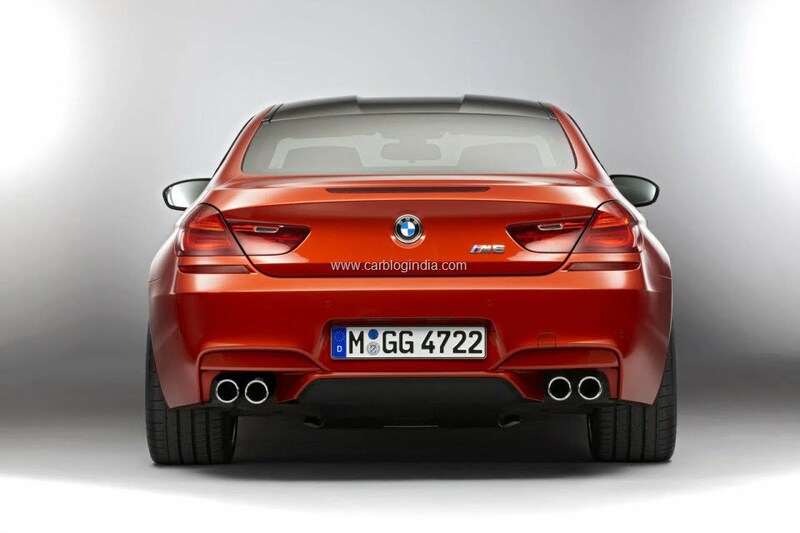 characteristic M badging and large carbon ceramic disk brakes for racing grade performance makes it look stunning. 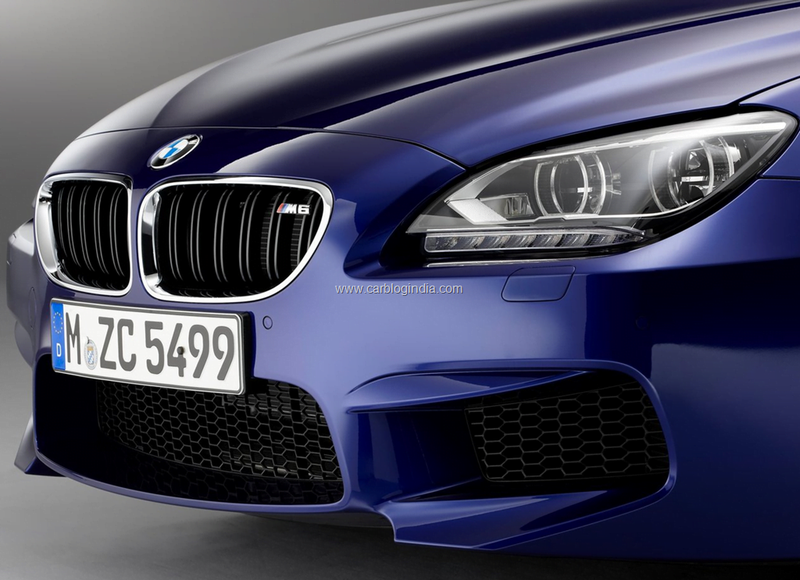 An LED accent light cuts across the tops of the Adaptive LED Headlights fitted as standard on both coupe and convertible. BMW has used high strength low carbon fiber reinforced plastics technology to make parts of the M6 to keep the car light in weight for optimum performance and high top speeds. 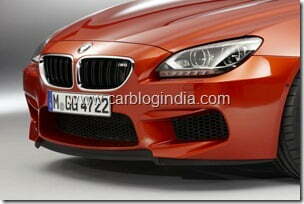 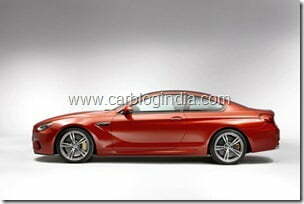 There has been enough stress on the aerodynamic styling and visual appeal of the cars. BMW M6 V8 engine is mated to a Dual clutch automatic system with DCT Drivelogic which offers three different driving programs in automatic drive mode and manual mode. 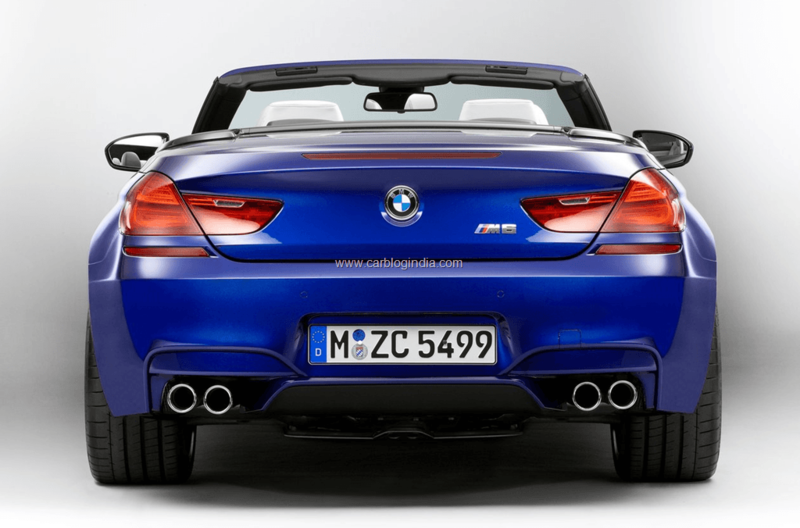 These programs alter the transmission’s shift characteristics in terms of efficiency, shift comfort and sportiness and can be activated using the rocker switch located behind the selector lever on the centre console. 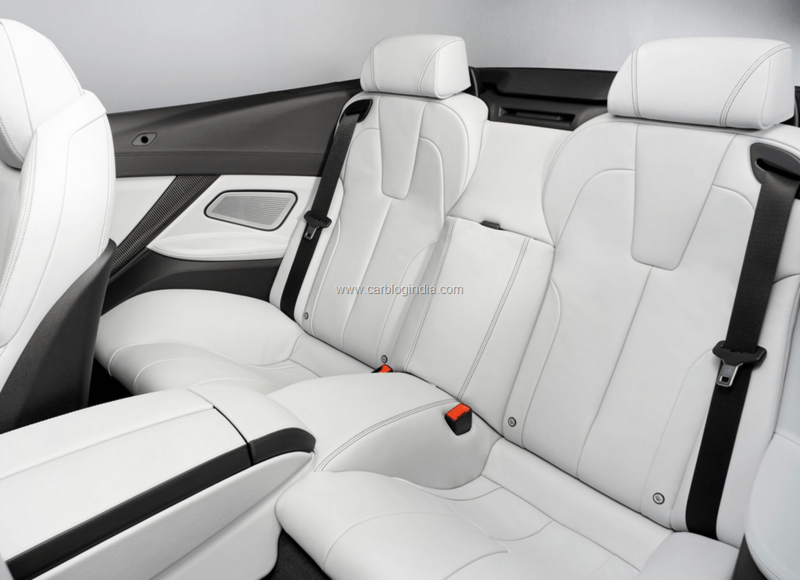 Added to which, the electronics also provide a Launch Control function ensuring unbeatable acceleration from a standing start, Low Speed Assistance for easier low-speed operation and the Auto Start-Stop function for increased efficiency. 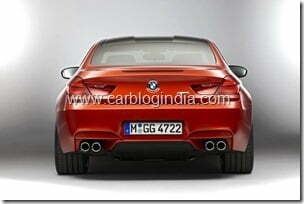 It features technologies like Dynamic Damper Control, M Servotronic, DSC with M Dynamic Mode. The BMW M6 also offers high end features like M-specific Head-Up Display, M multifunction seats, Bang & Olufsen High-End Surround Sound System with 16 speakers. You can stay updated by liking our official Facebook Page and by signing up for our free email newsletter. 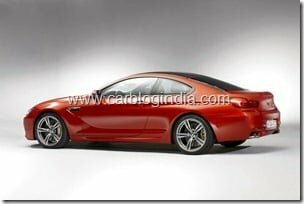 Check out our exclusive videos at our official YouTube Channel.